How much is The Rock Dwayne Johnson Worth? 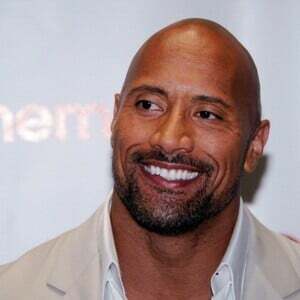 Dwayne Johnson net worth salary and career earnings: Dwayne Johnson, aka The Rock, is an American actor and former professional wrestler who has a net worth of $280 million dollars. Between June 2017 and June 2018, Dwayne Johnson earned $125 million, making him by far the highest paid actor on the planet. The Rock played college football on the University of Miami's national championship team. 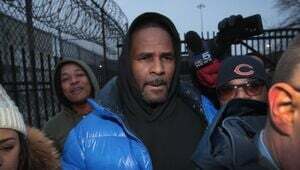 Johnson later played for the Calgary Stampeders in the Canadian Football League, but was cut early into his first season. 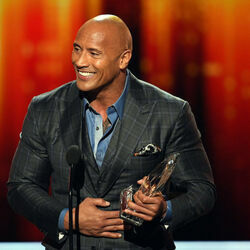 The Rock decided to follow in the footsteps of his father and grandfather who were both professional wrestlers. Johnson made his WWF debut as Rocky Maivia, a heroic character, combining the ring names of his father and grandfather. 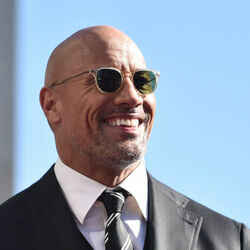 In 1997 Johnson turned to a villain character in the ring, adopting the name The Rock, a charismatic character that audiences warmed to readily. Johnson made his fame as a wrestler in World Wrestling Entertainment from 1996 to 2004, and was nine-time world heavyweight champion for the WWE. The Rock began his acting career in 2001 and switched his focus to acting full time after retiring from the ring. 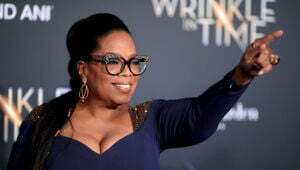 Johnson wrote his autobiography The Rock Says in 2000, the book debuted at number one on The New York Times Best Seller list and remained on the list for several weeks. 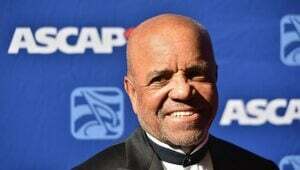 Johnson starred in The Scorpion King in 2002, his first leading role, and continued his acting career with dramatic and comedy roles in films such as Walking Tall, Gridiron Gang, Get Smart, Race to Witch Mountain, Be Cool, The Game Plan, Planet 51, Why Did I Get Married Too?, Tooth Fairy, and The Other Guys. In 2000 Johnson hosted Saturday Night Live, with guest appearances made by fellow wrestlers The Big Show, Triple H, and Mick Foley. In September 2012, Celebrity Net Worth named The Rock the richest wrestler in the world. More recently, The Rock has wowed audiences with his appearances in the Fast And Furious movie Franchise, San Andreas, Central Intelligence and the HBO series Ballers.